Damian Andrew leads the DAF Media program. DARIEN—Last year, the Darien Athletic Foundation took a leap of faith. 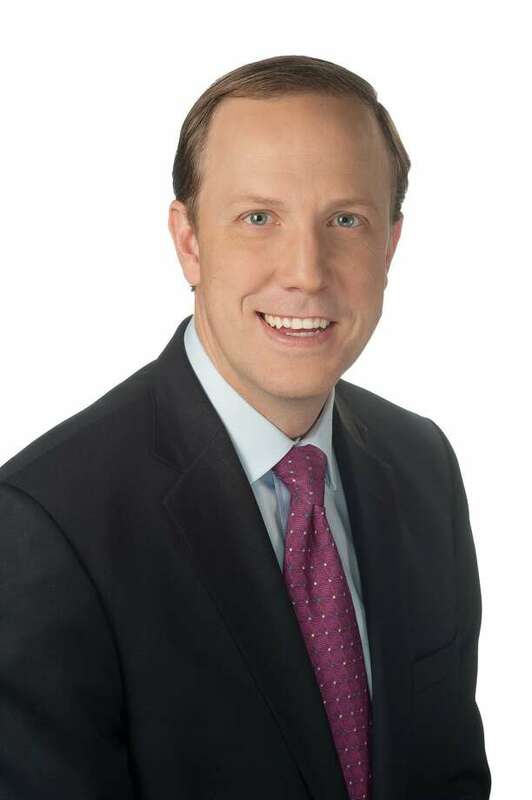 It hired Damian Andrew, who spent 11 years as News 12 Connecticut’s sports anchor, to help create a streaming service focused on broadcasting Darien athletic events. One year and 135 broadcasts later, that leap is going as better than they could have predicted. Andrew had volunteers from adults around the town, as well as students that were interested in broadcast journalism and production. The interest was immediate, as was the impact on the students. They’re what drives DAF Media, and educating them is just as important to the DAF and Andrew as the actual streams. For the broadcasts themselves, Andrew handled the play-by-play duties, but finding color commentators forced him to think outside the box. He did so by securing parent volunteers, youth program heads and Darien coaches with knowledge of multiple sports. Once playoffs rolled around, Andrew reached further to include established coaches from other towns in the broadcasts. What DAF Media accomplished over the last year was just the tip of the iceberg. The platform will continue to evolve, and Andrew wants to evolve along with it.